Mobile Media Marketing is using mobile based technology to market your business or service to your potential clients. Mobile Media Marketing Strategies are a great way to stay in touch with clients and promote “Specials” and increase repeat business from clients. Tech Media Marketing, Inc. offers a Mobile Media Package that utilizes Text Marketing and QR (Quick Response) Codes and integrates with our Automated Listing Video Marketing System. Video is a preferred format for viewing information on mobile devices. Why scroll and read when you can watch and listen? Our statistics show that nearly 30% of our client’s listing videos our viewed on mobile devices like smart phones and tablet PC’s or iPads. 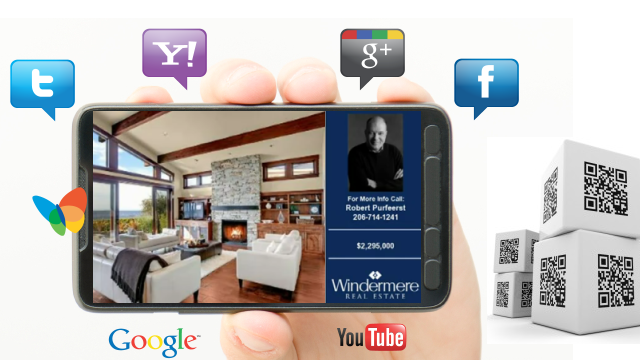 We generate a Text Marketing Code and a QR Code for every listing video. The listing can put the Text Marketing Code and QR Code image on flyers and sign hangers. When a potential home buyer is passing by a home for sale and sees the QR or Text Code they can easily access and view the home video on YouTube in a matter of seconds. Every video is branded to the office and promotes the listing agent to contact for more info on the home for sale. Mobile Media – Text Marketing and QR Codes are a great way to stay in communication with your clients and promote specials. How it works – When clients come into your business you offer a discount for them to sign up for your text marketing service, offering to send out special promotions and deals via text. They have opted in to your Text Marketing Service giving you permission to to text them information and special deals, they can opt out at any time. Your having a slow day at the restaurant so you go online, login, post a special 2 for 1 coupon for the day – and watch the customers show up. It works, in fact it works really well. We have proven it over and over again! QR Codes or Quick Response Codes, were developed in Japan and are named “Quick Response” because they can be read “Quickly” by a cell phone or smart phone. You see them in magazine and newspaper ads, billboards and even television advertisements. You can read the full Wikipedia description of QR Codes here. 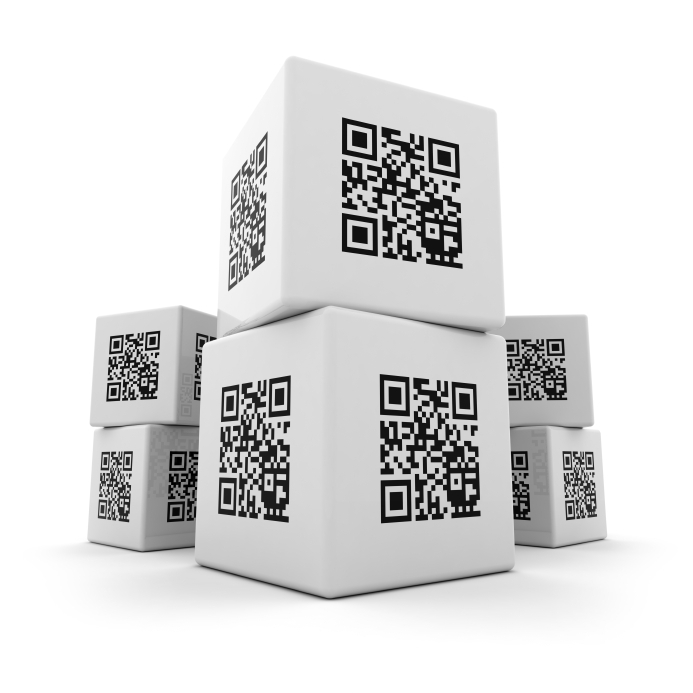 QR Codes require a QR Code Reader which is a simple App that can be downloaded on your cell phone for free. People using QR Code Readers are certain to appreciate your use of state of the art technology in your business marketing, those that dont have a reader may ask about it and they become a great conversation starter. 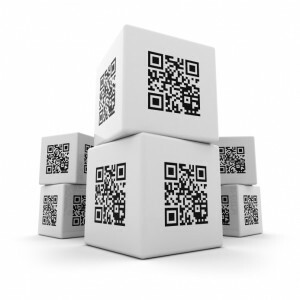 Integrating QR Codes into your existing advertising is simple and helps your companies image. 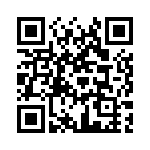 You can create a QR Code for Free and link it to your mobile web page url. Then use the QR Code image on all your marketing materials. For more information and Pricing give us a call at 425-835-2404 or submit our Contact Form to Receive a FREE Bonus the Top 10 Internet Marketing Strategies for 2012!